7200 N Ocean Blvd. #664, Myrtle Beach, SC 29572 (MLS #1804859) :: James W. Smith Real Estate Co. 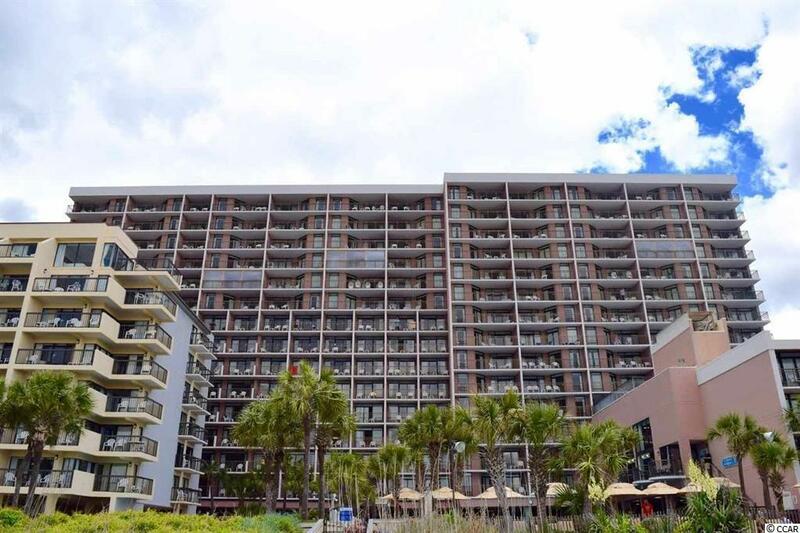 Welcome home to this 1 bedroom, 1 bathroom condo in the beautiful Long Bay Resort. 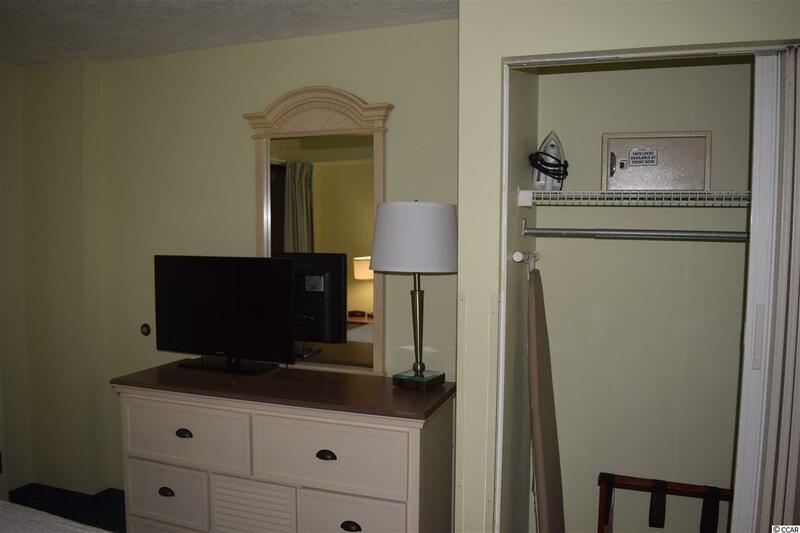 This condo does come fully furnished, equipped with a full kitchen, dining area, living room and bedroom with upgraded TV's. 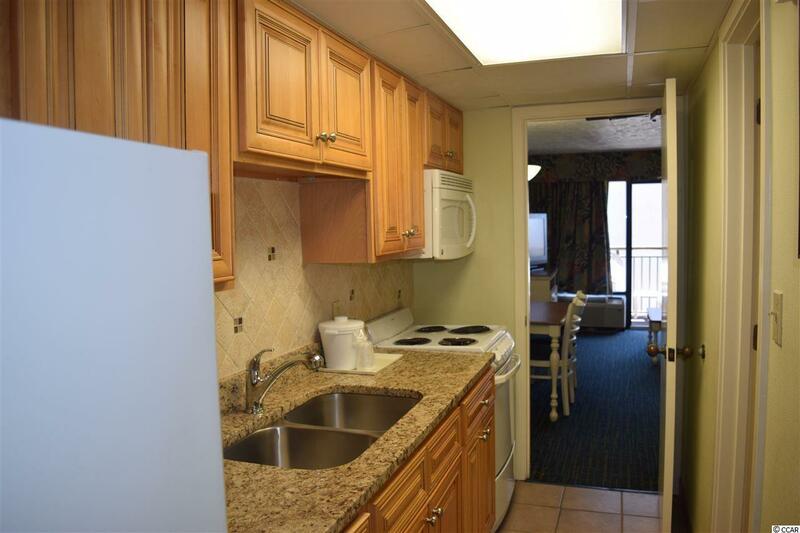 The kitchen features tile, all white appliances, granite countertops, and plenty of cabinet space. The spacious living room also includes a Murphy bed, giving you extra room for guests! Long Bay Resort has the best amenities, including an indoor and outdoor pool, onsite water park, game room, exercise room, and more! 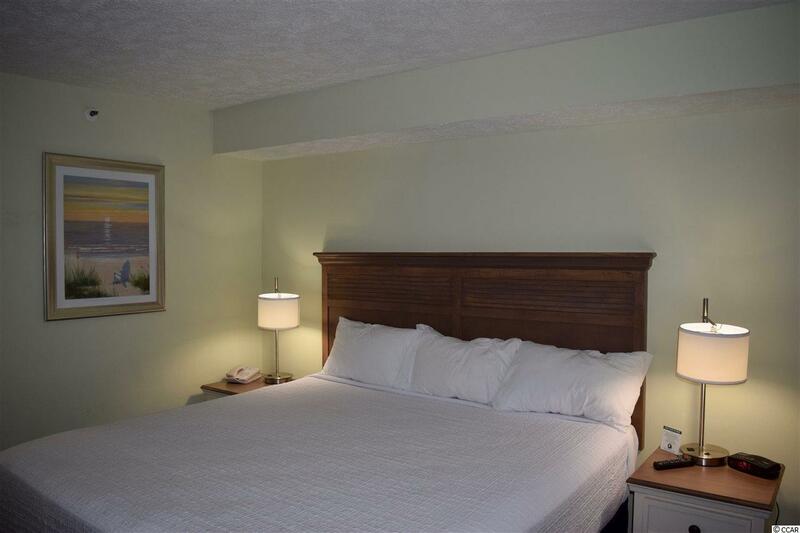 Conveniently located near all of Myrtle Beach's famous dining, shopping, entertainment attractions, and just steps to the ocean.Whether you're looking for an investment property or a vacation get away, you won't want to miss this! Schedule your showing today!